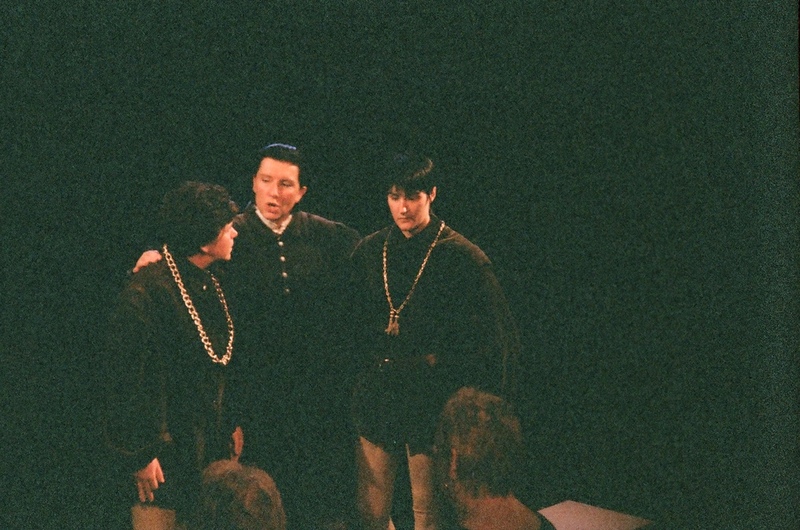 "A riveting portrayal of an unfeeling, unhinged and, ultimately tragic monarch." 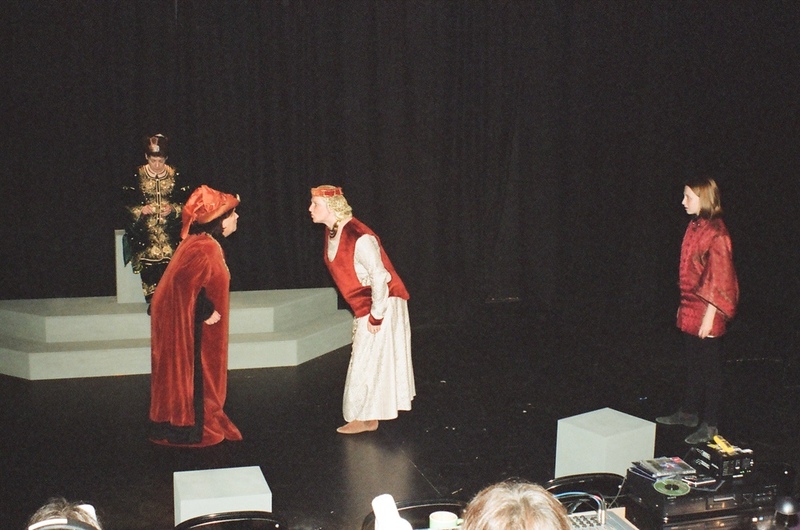 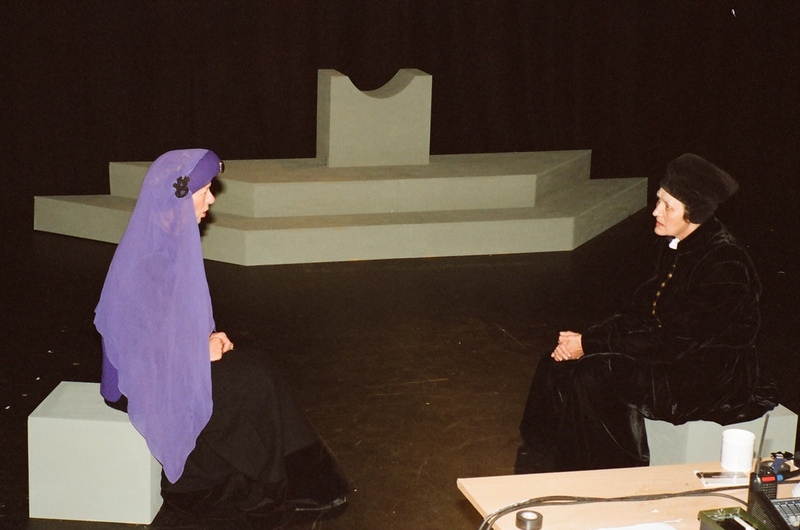 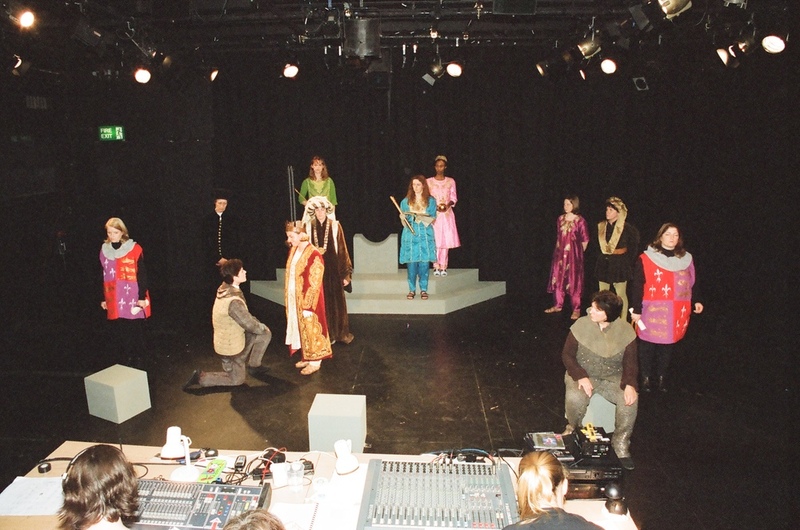 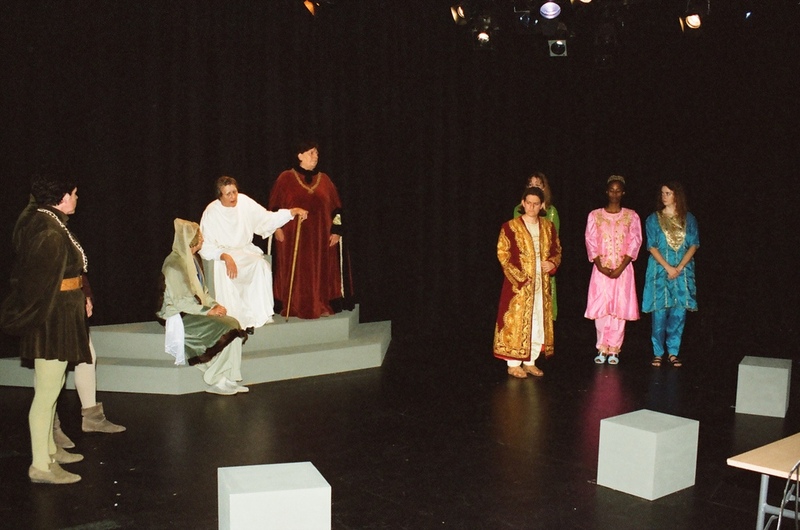 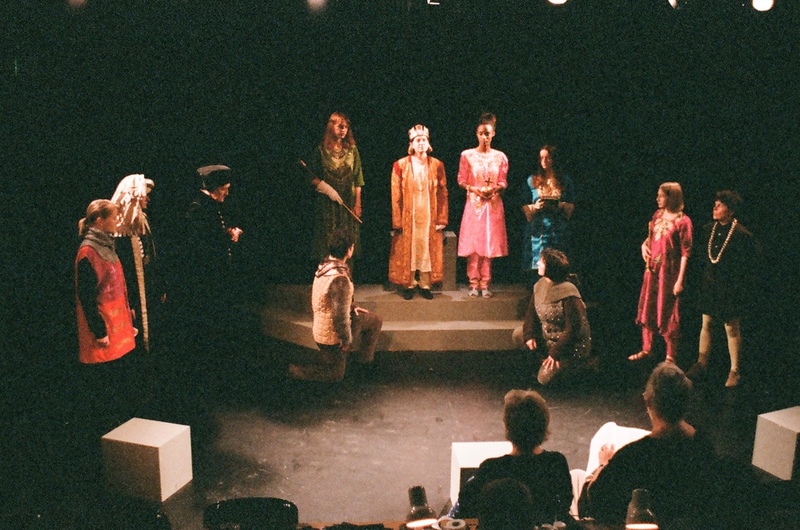 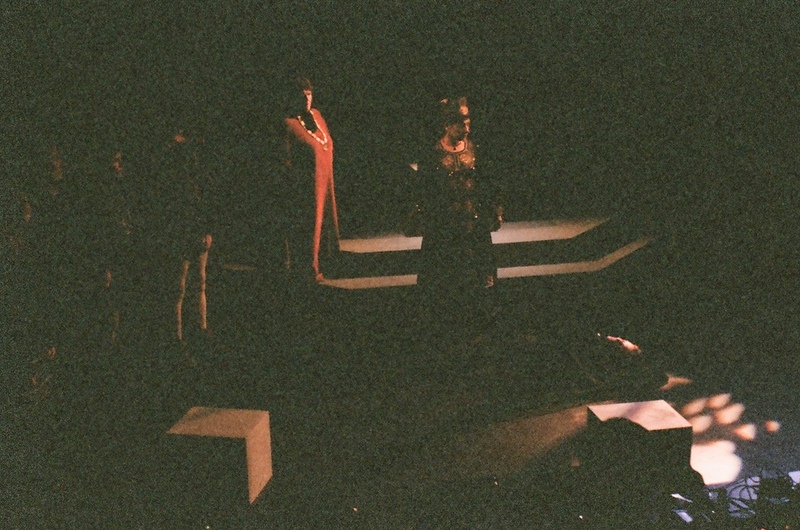 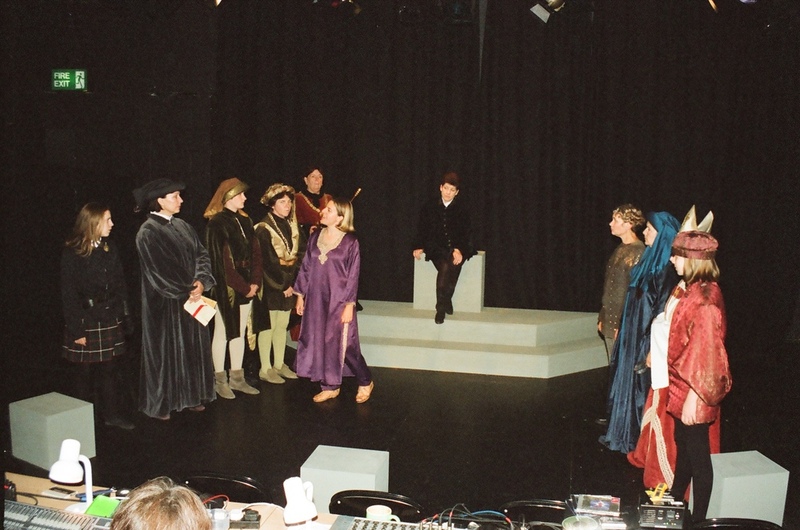 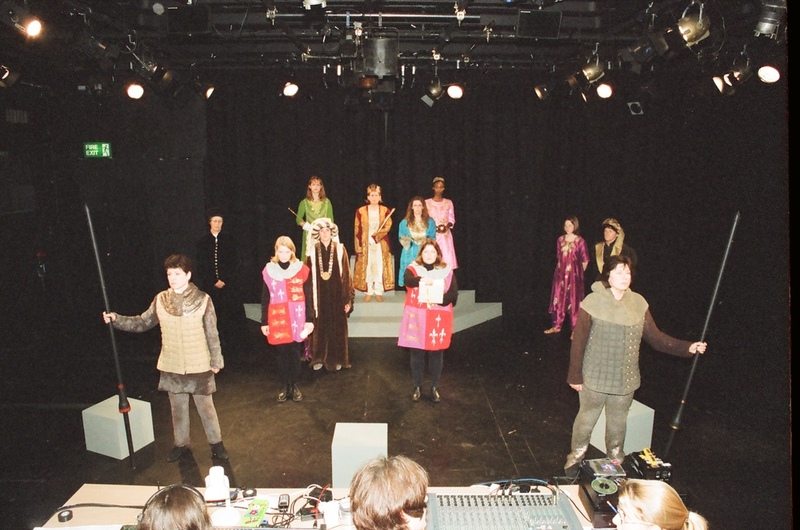 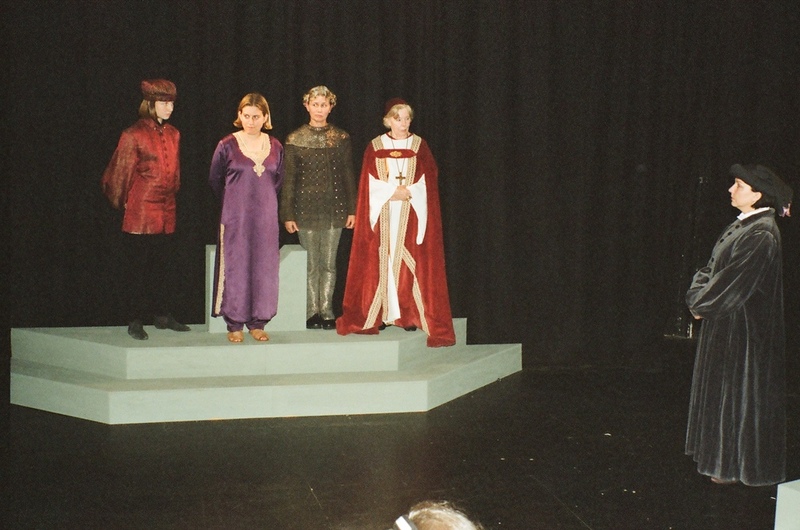 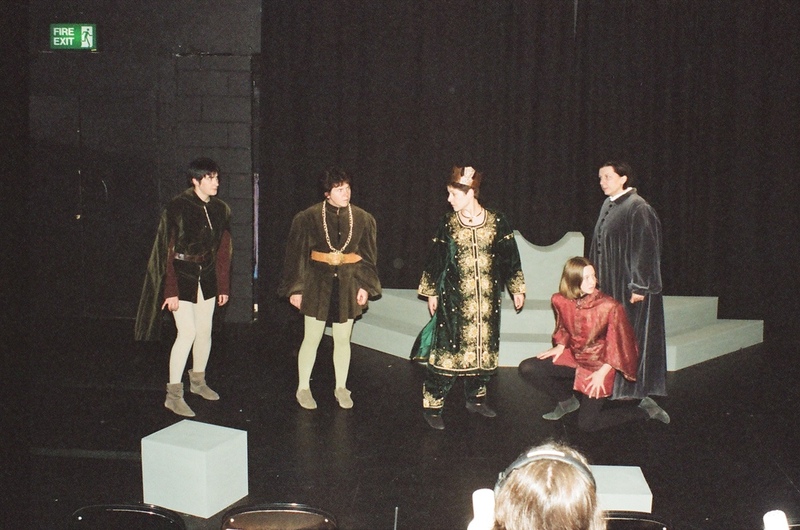 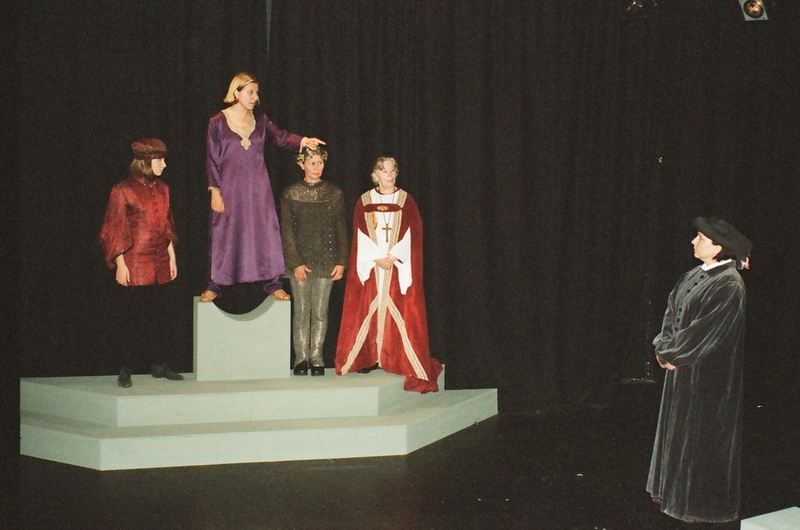 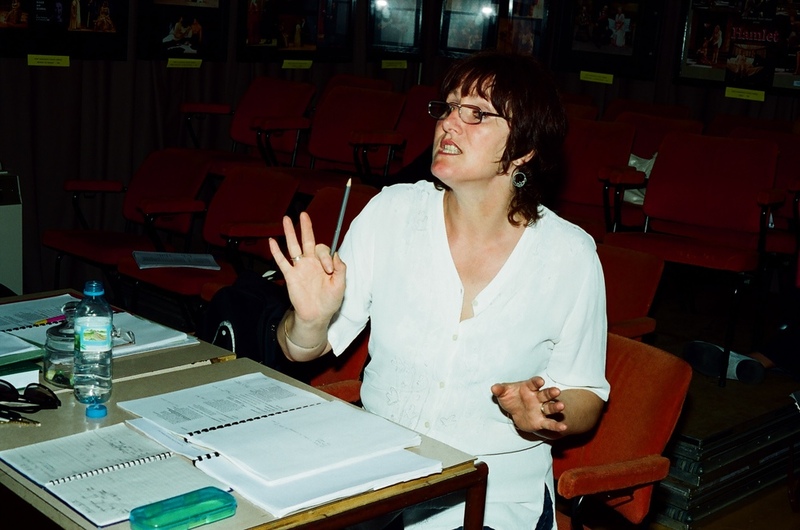 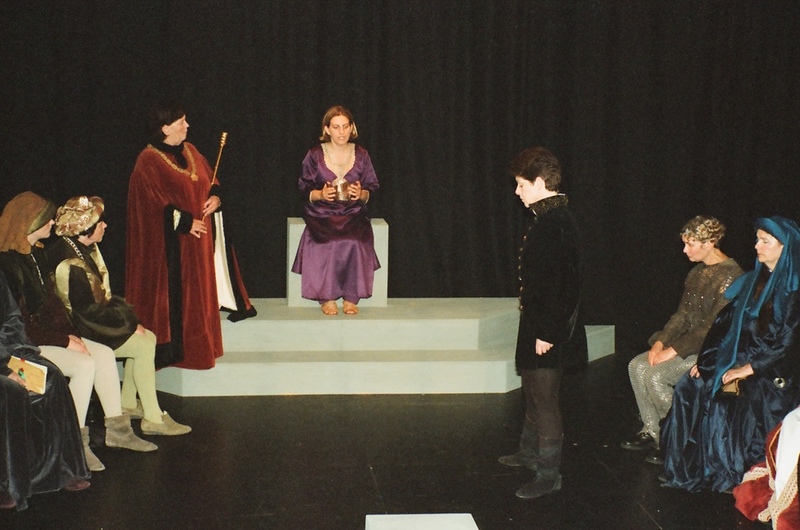 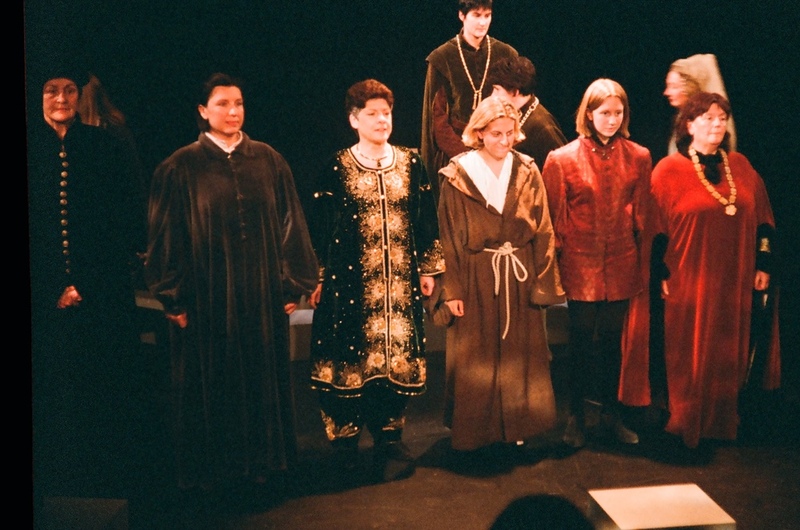 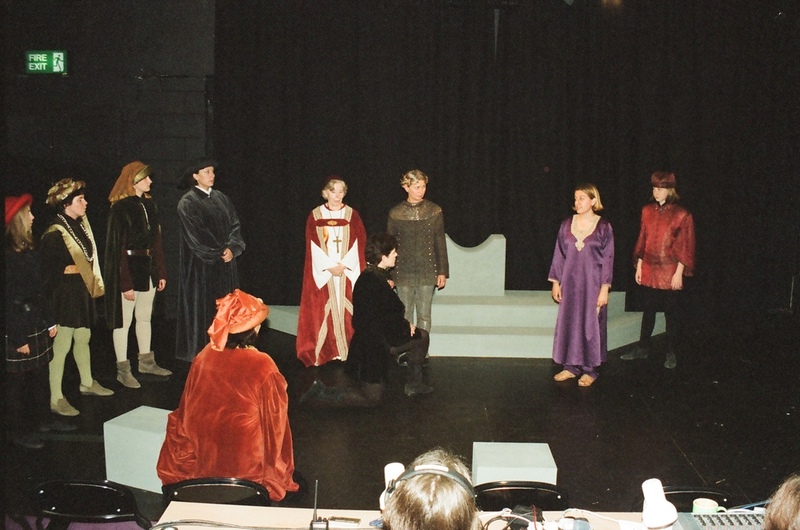 Director Jenny Billington Earl produced a unique, memorable and brilliantly performed interpretation of 'Richard II' for us in September 2001. 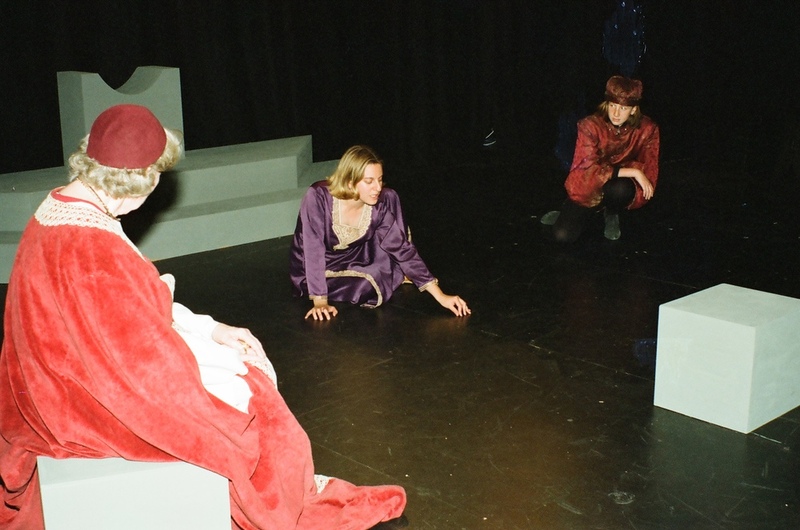 With innovative staging in the intimate Derby Playhouse Studio and an all-female cast this was Shakespearean history with a difference and a personality all its own. 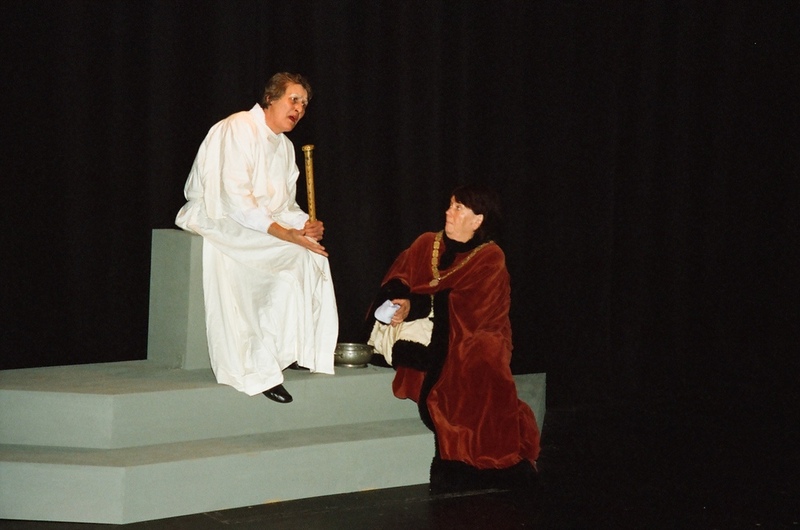 The struggle for power and the great speeches took on new meaning whilst remaining true to the spirit and power of the original writing to form a true one-of-a-kind production.